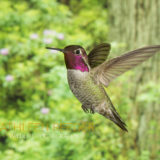 An informative online webinar in advance of the workshop to prepare you. 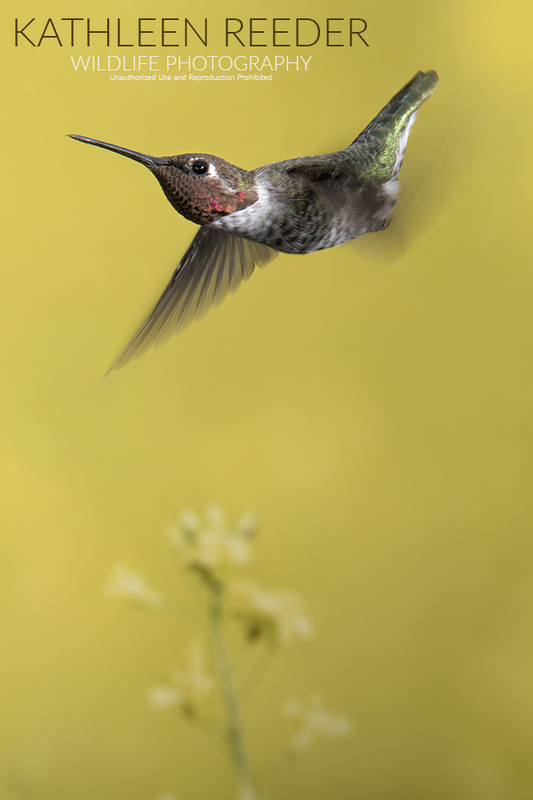 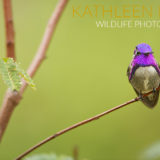 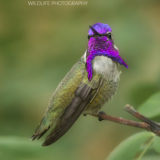 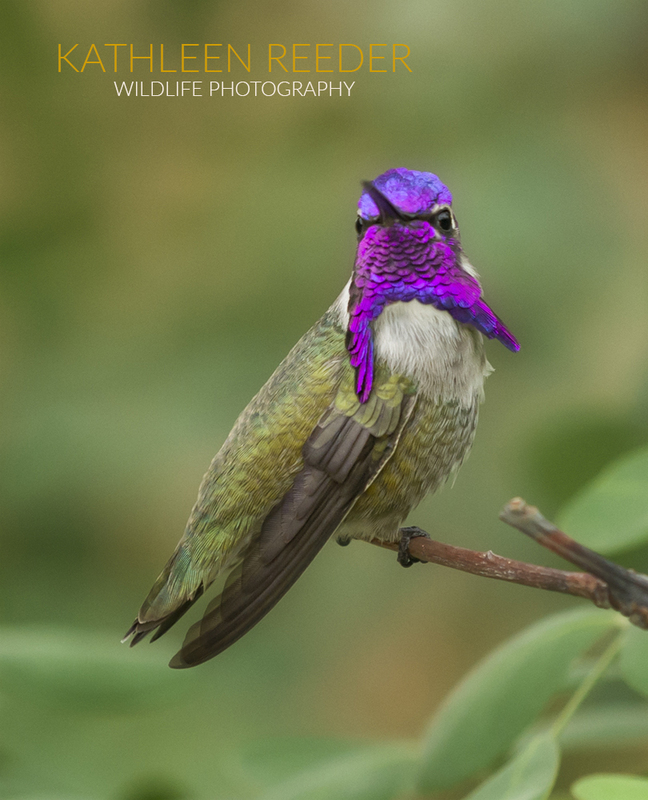 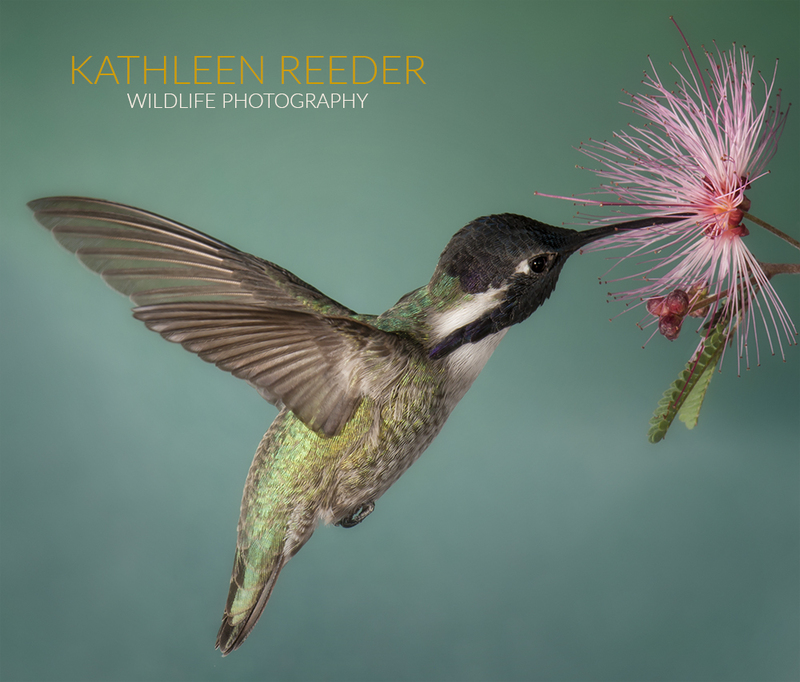 The webinar will cover wildlife photography composition tips, camera settings and a slideshow of hummingbird photos taken by Kathleen showing specific camera settings used to capture the images and recommended equipment. 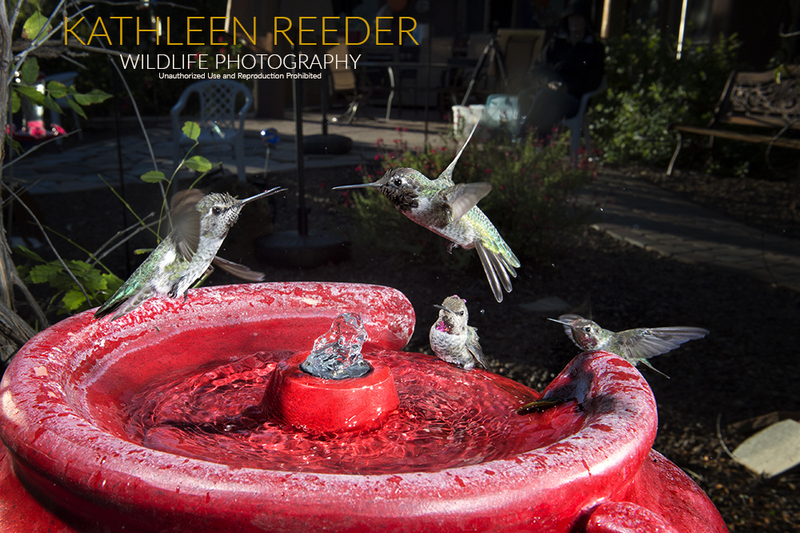 An evening session on Friday to review camera settings and meet the owner of the property where we’ll be photographing the hummingbirds and learn more about hummingbird behavior. 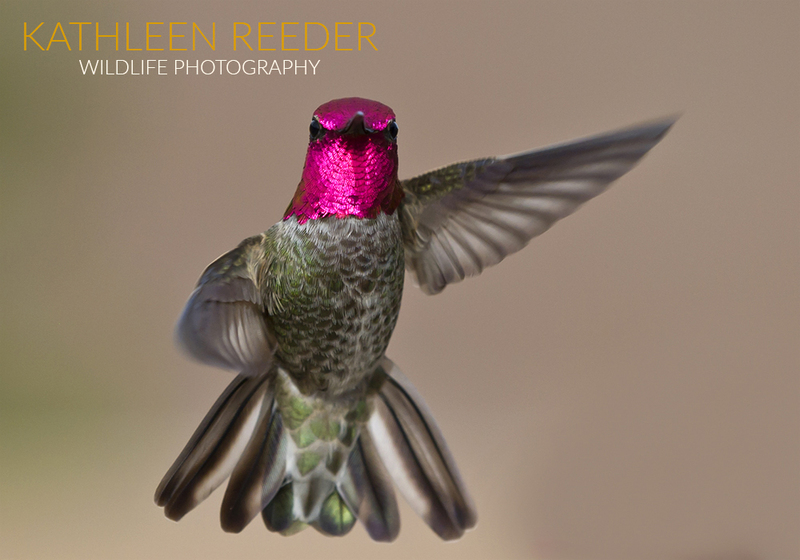 All day Saturday and all morning Sunday, we’ll photograph hummingbirds. 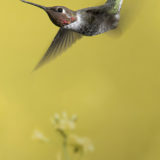 There are over 1,000 hummingbirds (up to 7 different species) on the property each day during this migration period. 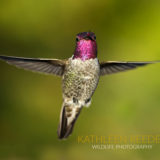 On Saturday, we’ll begin just before sunrise, break from 10 am – 2 pm and resume our session in late afternoon until sunset. 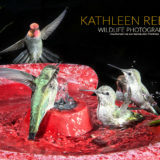 Photo stations will be set up on the property to provide both natural light and flash photography opportunities. 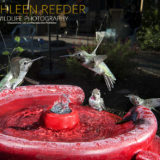 There are over 30 feeders that have been attracting hummingbirds for 10 years on this property. 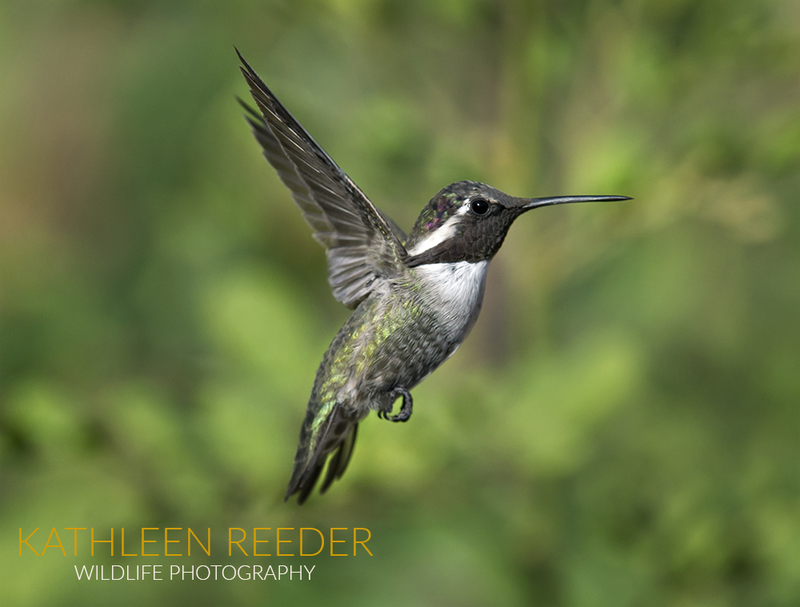 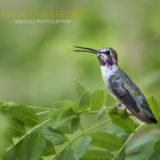 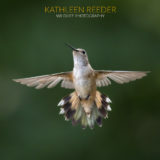 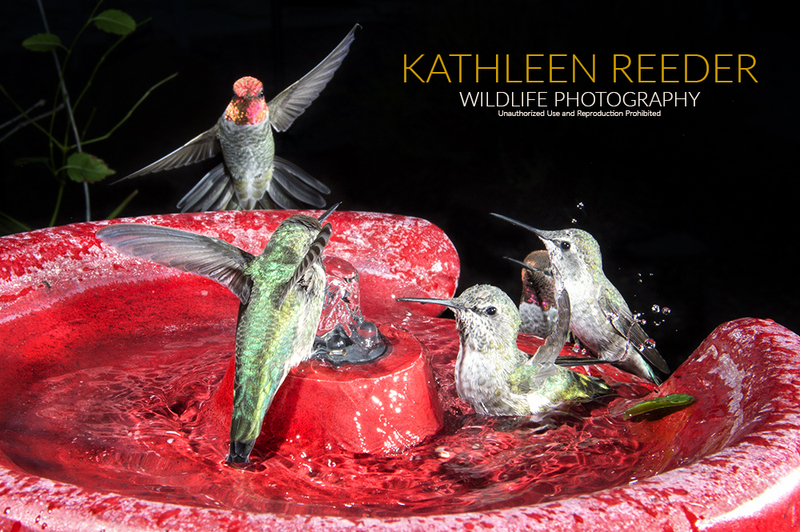 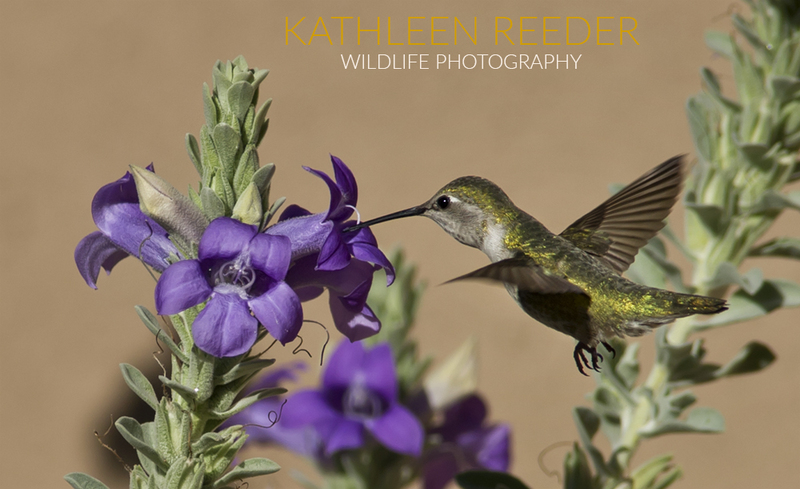 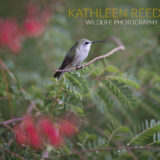 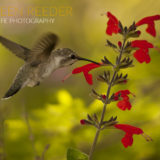 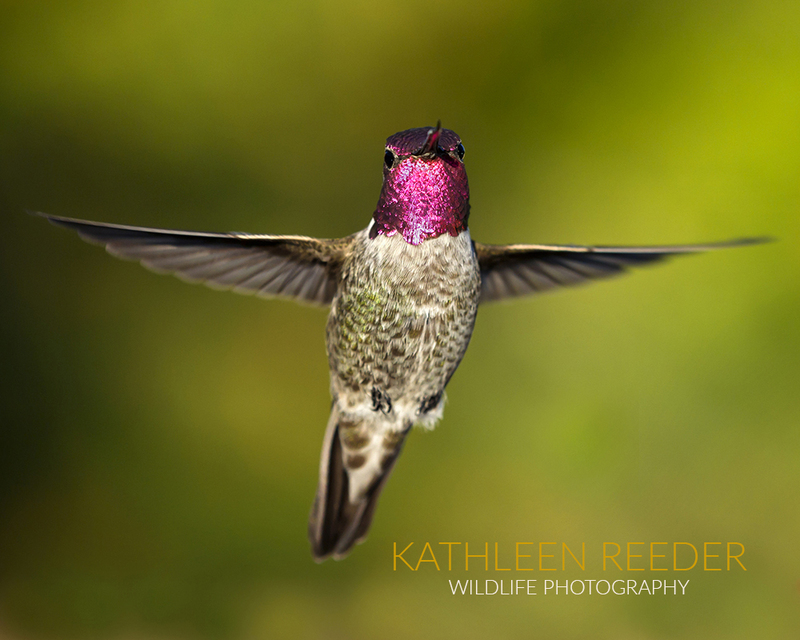 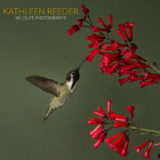 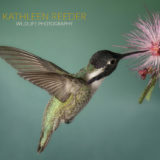 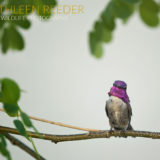 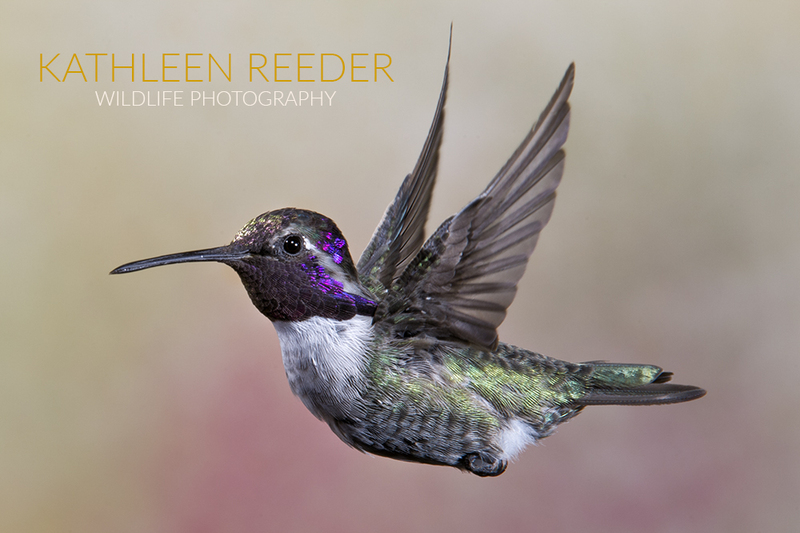 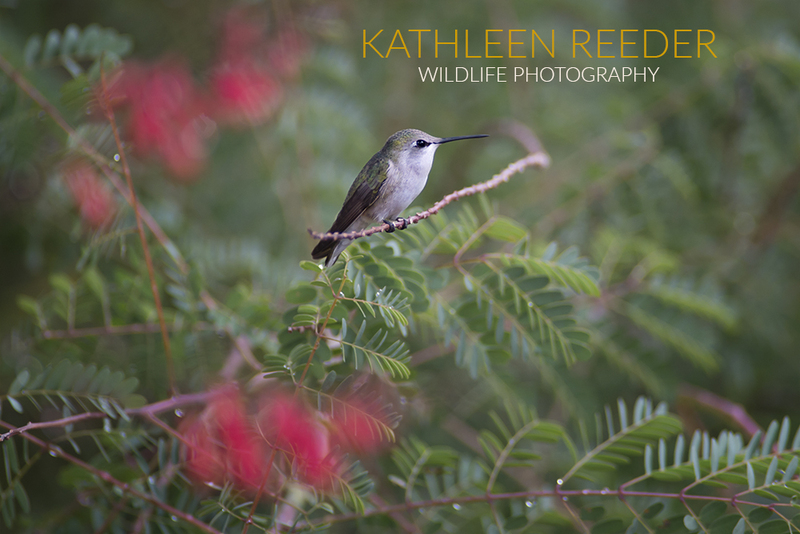 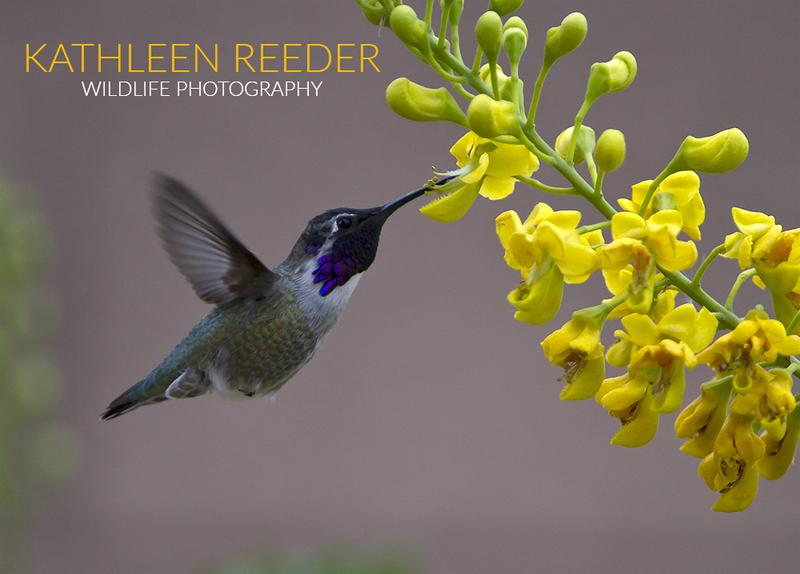 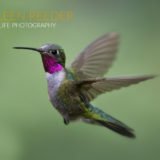 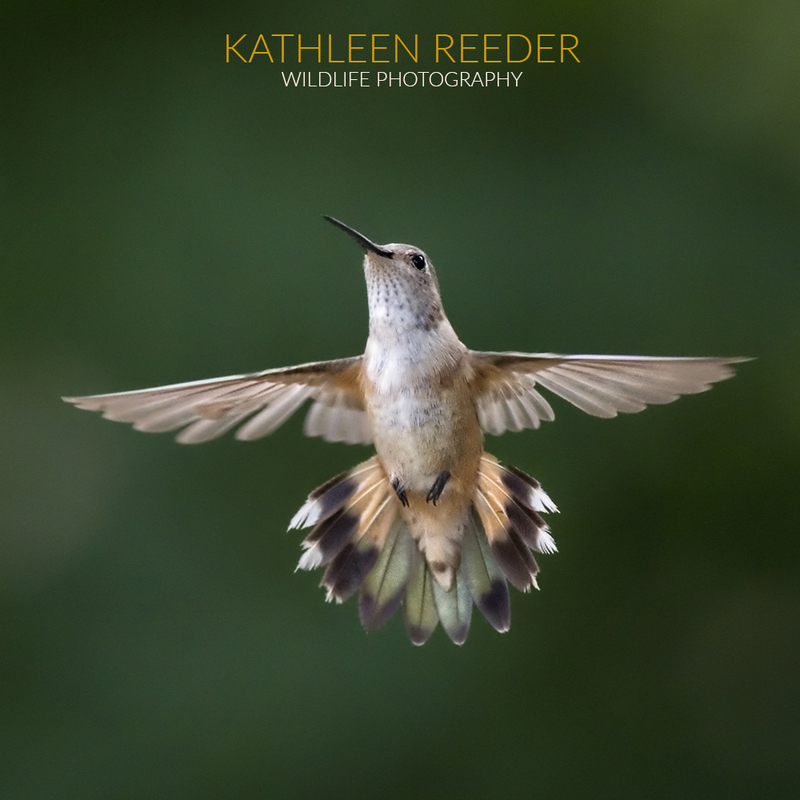 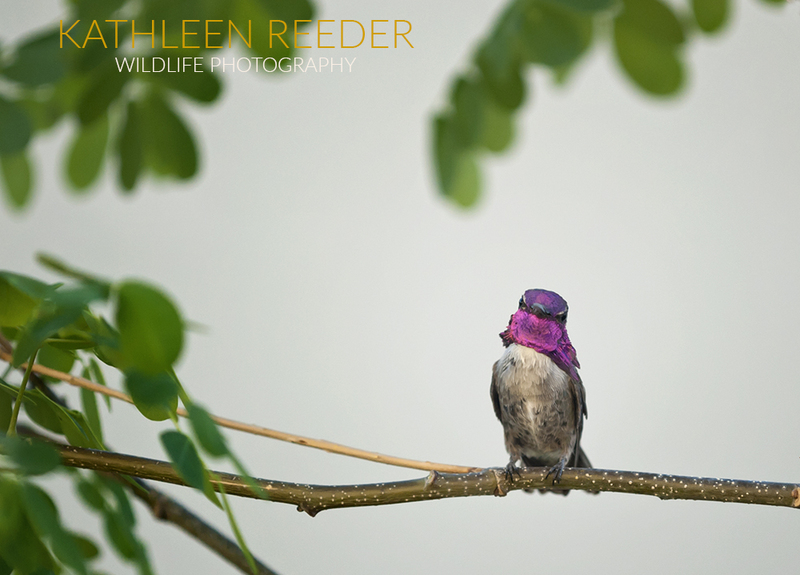 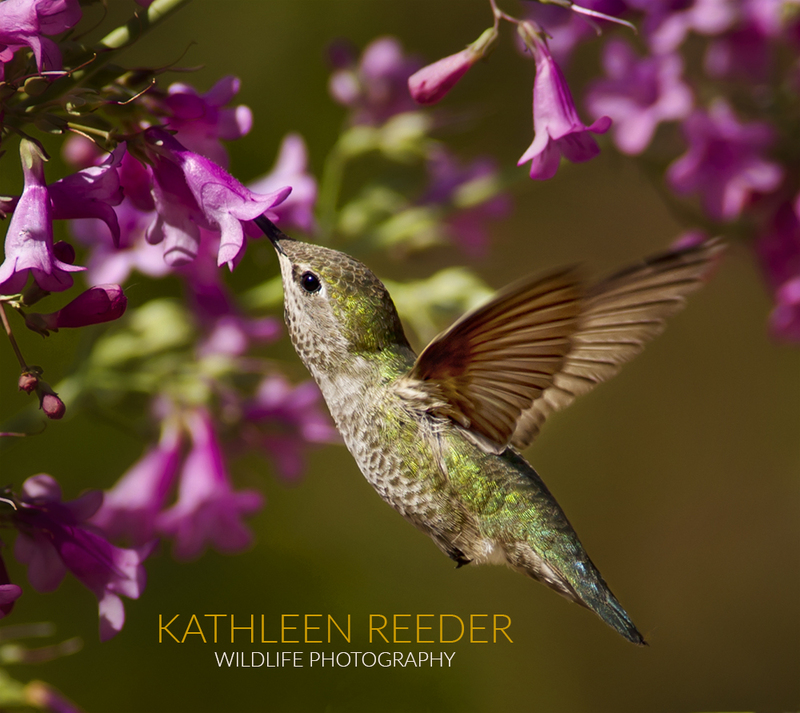 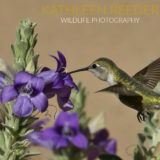 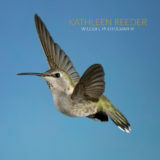 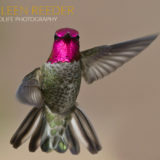 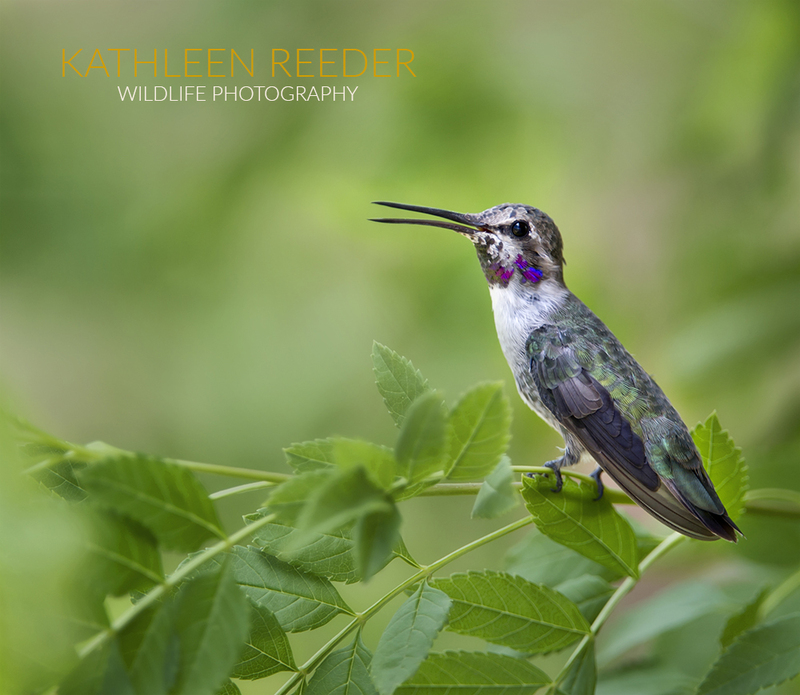 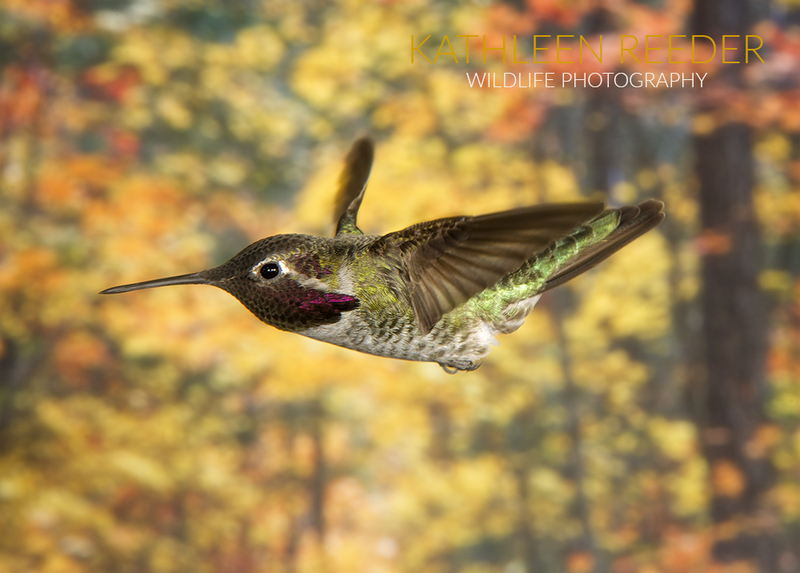 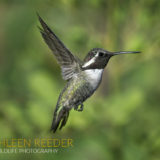 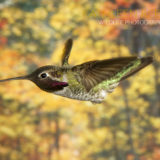 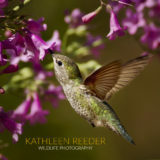 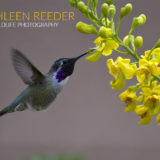 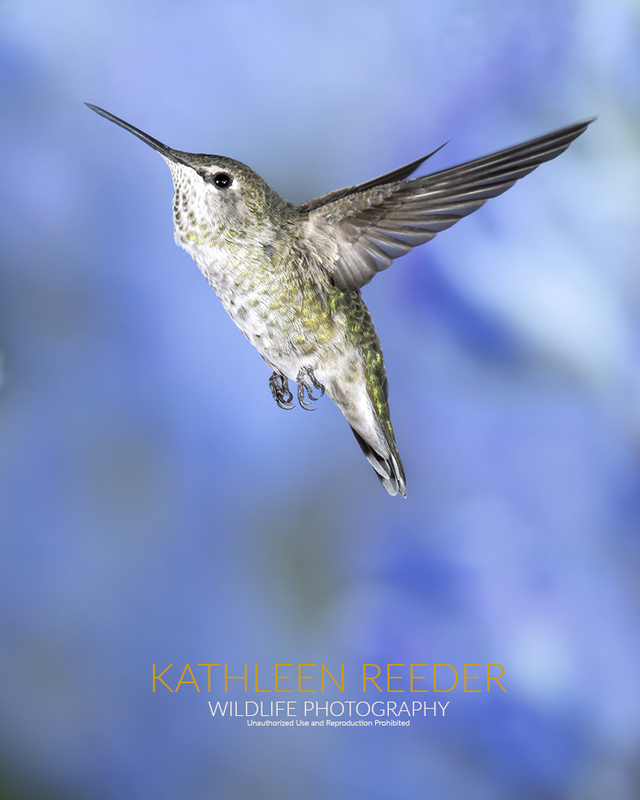 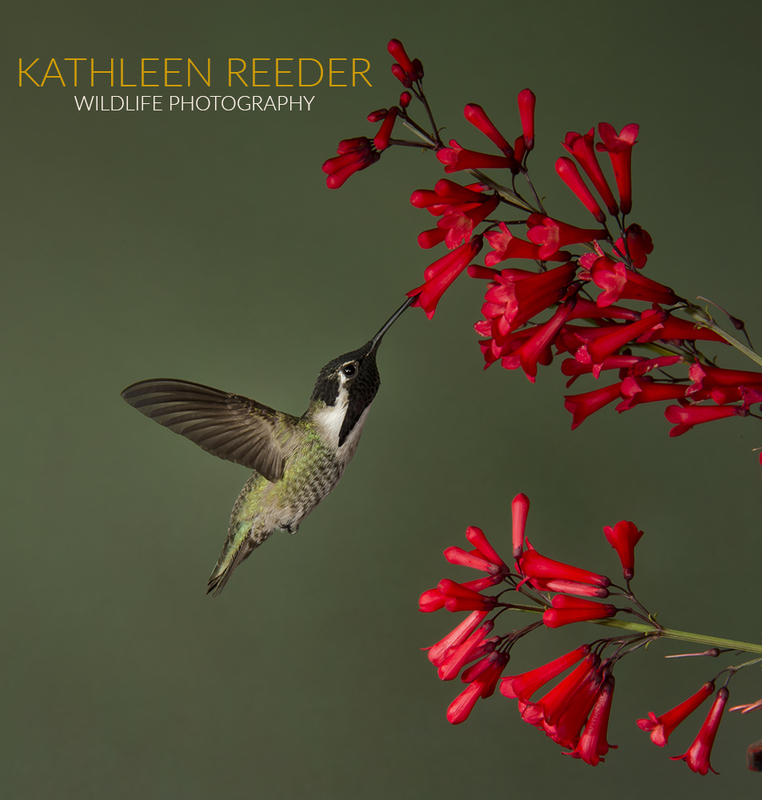 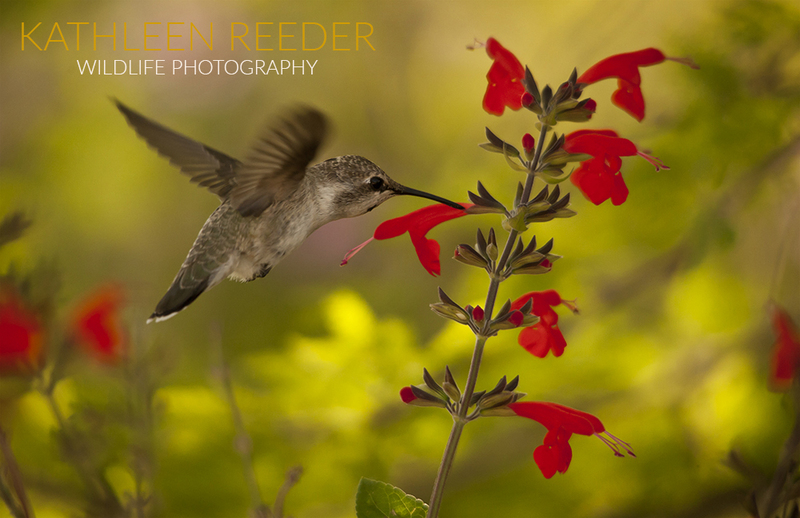 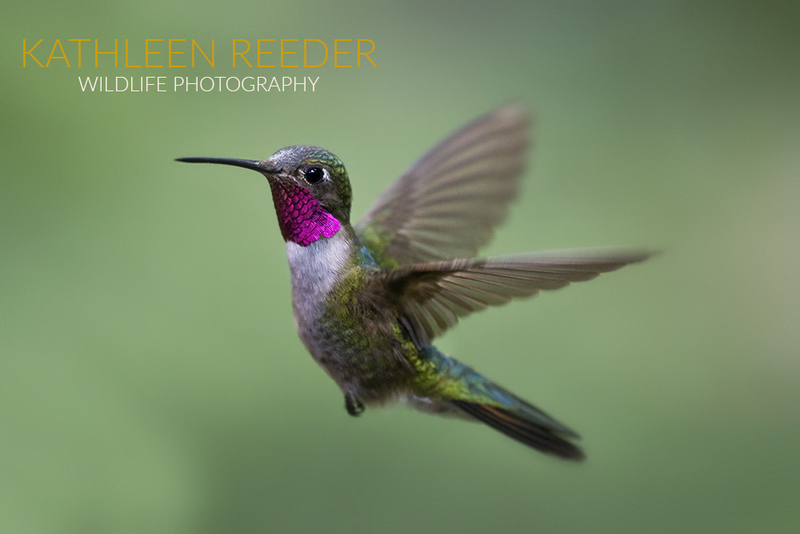 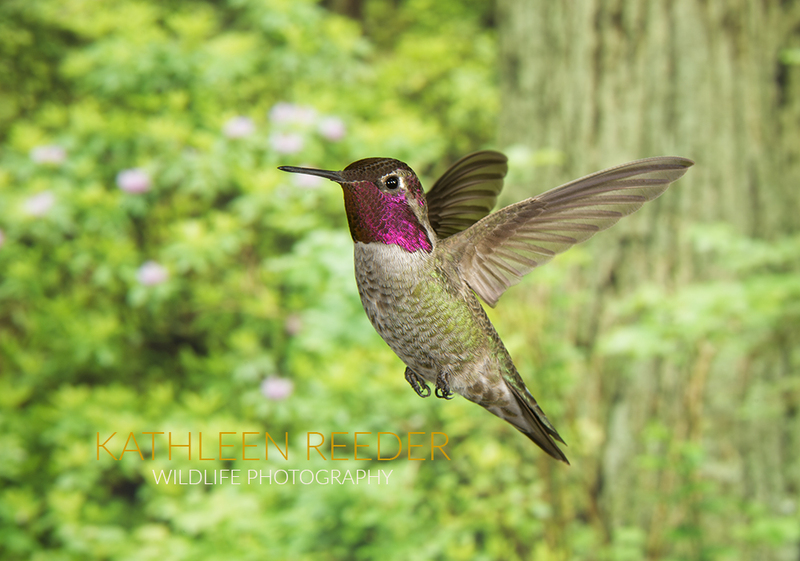 Kathleen Reeder is an internationally published, award-winning wildlife photographer. 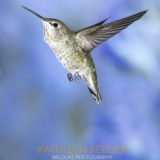 Her works reflect her personality: passionate, energetic, adventurous and focused. A sensitive eye and an intimate relationship with her subjects are the signatures of her work. 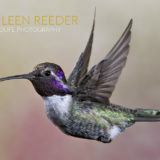 She is a highly accomplished professional with an eager desire to share her knowledge with photographers of all skill sets. 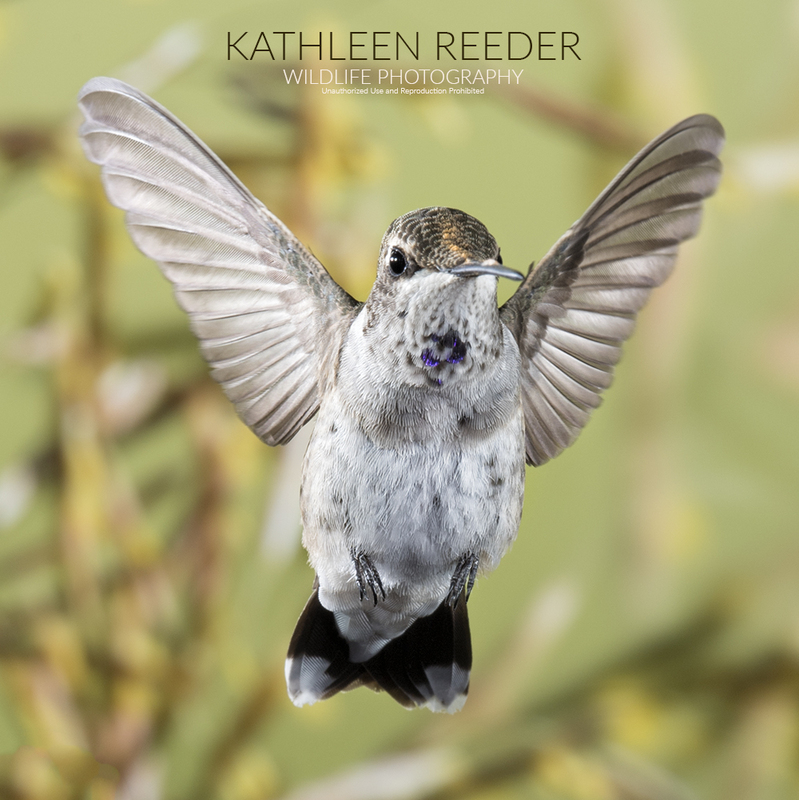 She shares her secrets to photographing wildlife in her books and provides ongoing tips in her newsletter and blog.